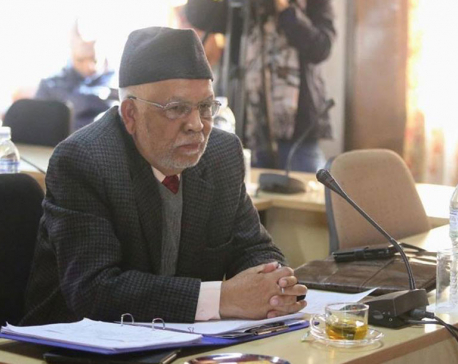 KATHMANDU, Jan 18: India has accepted the nomination of Nilambar Acharya as Nepal's Ambassador to New Delhi. Spokesperson at the Indian Embassy in Kathmandu, Abhishek Dubey, told Republica Online that the Ministry of External Affairs of India has accepted Acharya's agreemo and communicated it to the Nepal government. "We have communicated it to Nepal's Ministry of Foreign Affairs," Dubey said. President Bidya Devi Bhandari will officially appoint Acharya as the ambassador to India early next week, the government sources said. Acharya, a former law minister and constitutional expert, was recommended by the government as its ambassador to India in the second week of November. 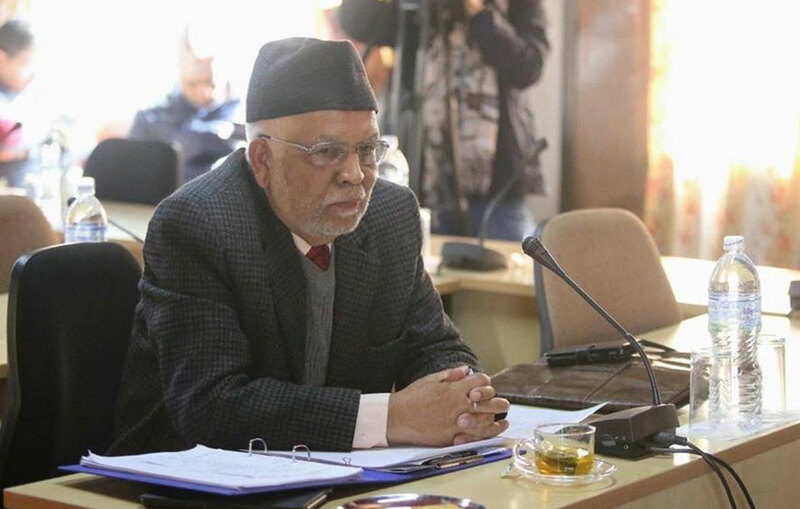 The government decided to recommend Acharya as envoy to India after its earlier decision to nominate former Chief Election Commissioner Neel Kantha Upreti to the same post drew criticism from a section of the ruling party leaders, who said it was against the spirit of the constitution to appoint office bearers of any constitutional bodies as ambassadors. Acharya had previously served as Nepal’s ambassador to Sri Lanka. The ambassadorial post in India was lying vacant after the then ambassador Deep Kumar Upadhyay resigned from the post in October 2017 to contest the parliamentary election from Kapilbastu last year.